11 concerned parents. 11 fussy eaters. And 11 amazing reactions! 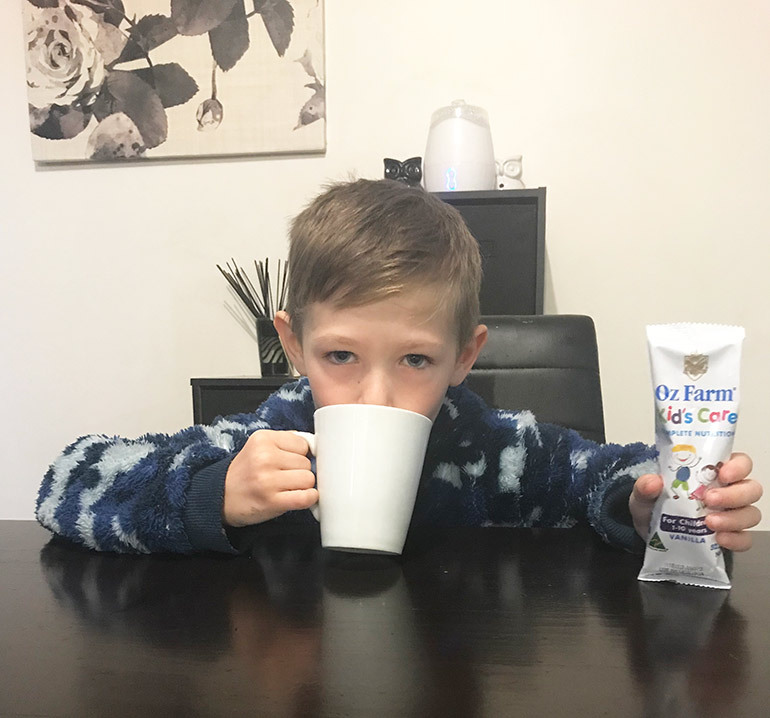 Come and see just what our panel of reviewers thought of Aussie-made Oz Farm Kid’s Complete Care Nutrition, an energy boosting super-drink designed for optimal health, vitality and development. 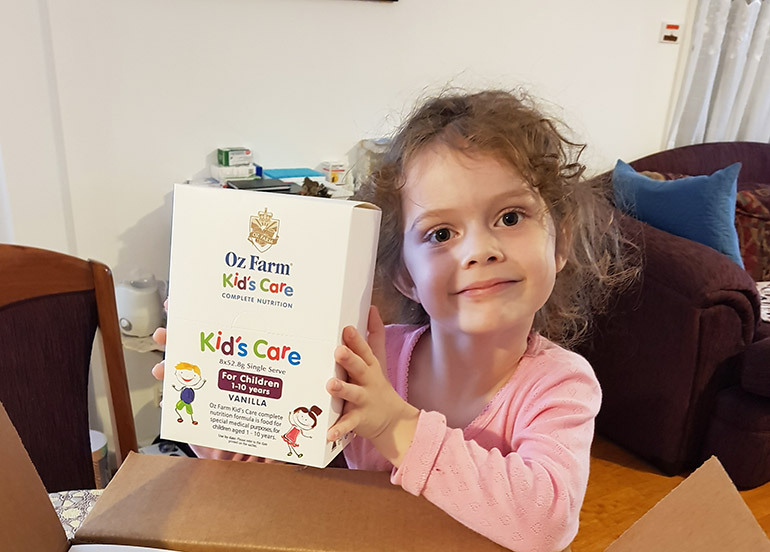 Earlier this year we gave 11 mums with fussy eaters the chance to test out Oz Farm Kid’s Care Complete Nutrition, a milk supplement for kiddies aged one to 10. The nutritional milk powder contains 25 vitamins and minerals including iron, phosphorous, selenium, calcium and zinc. It is designed for fussy eaters, kids struggling with weight gain and/or energy levels and little ones who can use a boost in their nutritional intake. 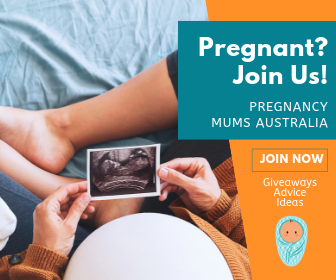 The 11 reviewing mums come from around Australia. Some wanted to give Oz Farm a try because of concerns about their children’s weight while others worried about their children’s energy levels. Some mums had kids who are beyond picky while others found their children’s focus levels seemed to drop by the end of the day. 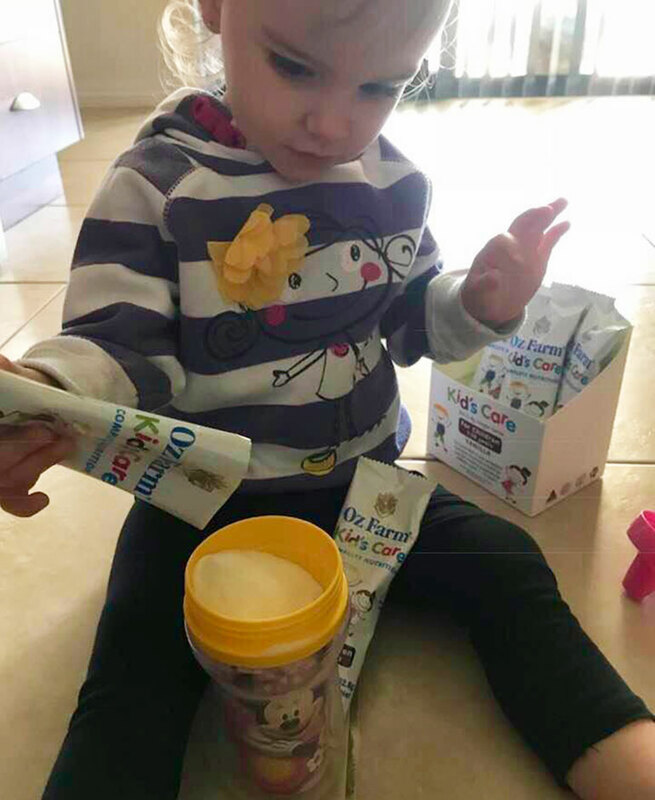 But whatever the situation, all mums agreed that Oz Farm’s Kid’s Care Complete Nutrition helped them gain control of their child’s nutritional needs. 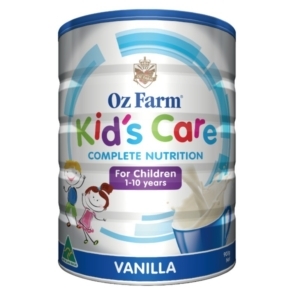 11/11 of parents who tried Oz Farm’s Kid’s Care Complete Nutrition would recommend this product. 11/11 of parents will keep using Oz Farm’s Kid’s Care Complete Nutrition for their kids. 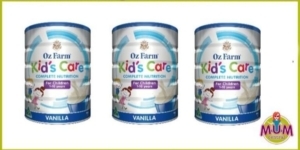 10/11 of parents found their children gained weight while drinking Oz Farm’s Kid’s Care Complete Nutrition. 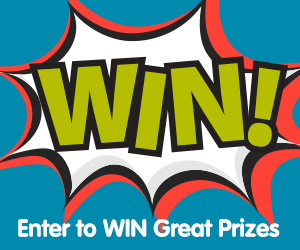 “I absolutely loved Kid’s Care! Such an amazing product that has helped my child pick up his energy levels. 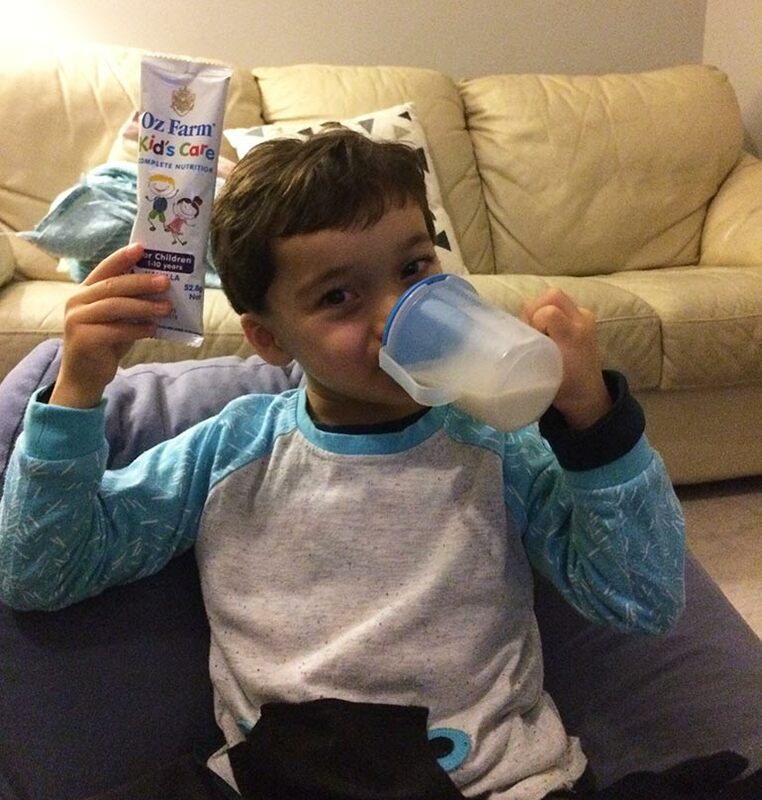 He loves to start the day having his shake”.– Kascha S.
“My extremely fussy son likes it and he doesn’t like much so that’s saying something. We are definitely continuing with this product.” – Sarah K.
“For a parent with a fussy underweight child, Kid’s Care gave my energetic boy who used to tire quickly. In return, tantrums decreased as he was happy and content.” – Tiarna S.
“Great product and taste with all the goodness little ones need.”– Susan B. 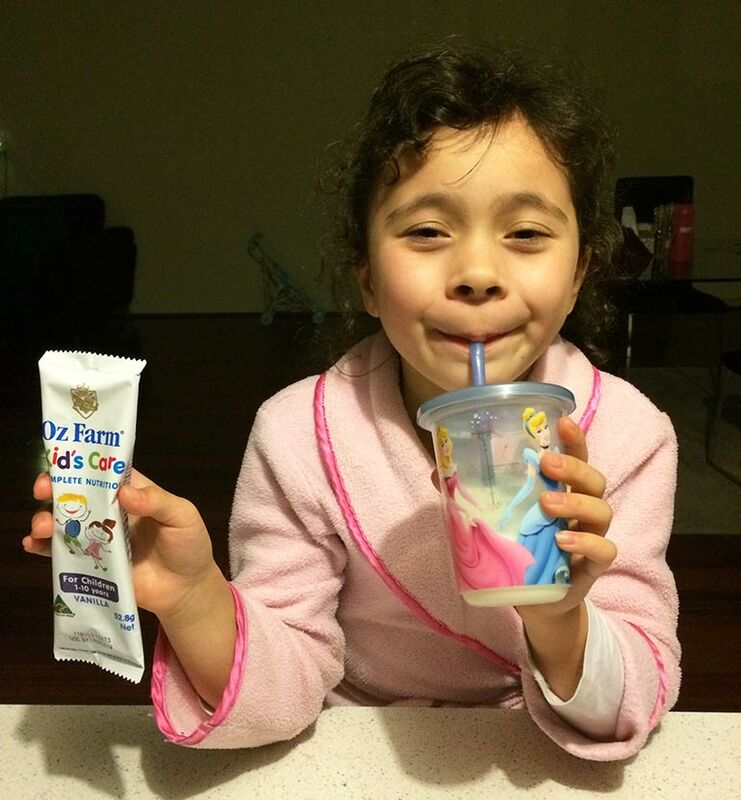 “It is a fantastic product and has become apart of our daily routine.” – Amy C.
“Thumbs up for a great Australian product!” – Dianna M.
Yummy vanilla flavour even fussy eaters enjoyed! By far the biggest struggle our reviewers have with their kids is finding healthy foods that their kids will actually eat. If kids aren’t eating, they are not getting the nutrients they need to grow and develop. Which is why Kid’s Care Complete Nutrition is such a helpful product for those with fussy eaters. Surprisingly, even the fussiest of eaters enjoyed the flavour of Kid’s Care Complete Nutrition. “My son has ARFID. Basically he only eats 10 different foods. He’s always refused all nutritional drinks, but really liked this one. It’s the one and only drink that he has liked and been willing to drink.” – Mel S.
“It tastes great, is easy to mix with water and can be added to soups, smoothies or pancakes. 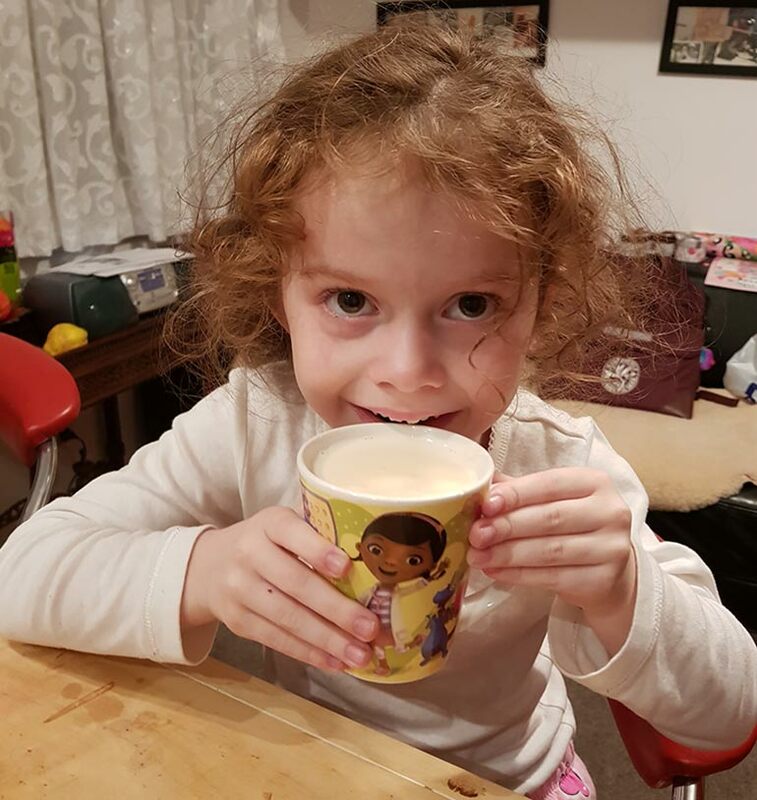 The kids were asking to drink it rather than their normal milk.” – Stefanie S.
“My son loves it everyday after breakfast and after dinner.” – Amy C.
“Mia loved it and asked for more.” – Susan B. 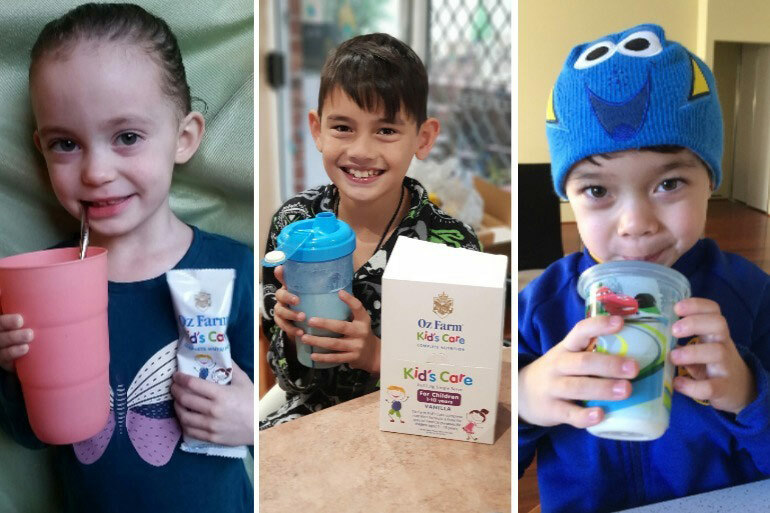 Many of the reviewers were also amazed at how quickly and effectively Kid’s Care Complete Nutrition actually worked to benefit their kids, especially when it came to energy and focus levels. 5/11 of parents reported their child experienced higher energy levels after drinking Oz Farm’s Kid’s Care Complete Nutrition. “My daughter seemed to be able to stay on task better and didn’t tire as easy.” – Samantha D.
“It has definitely helped my child with his energy levels and he seems much happier than before.” – Kascha S.
“My son is a runner and swimmer, but tires fast because he doesn’t eat. 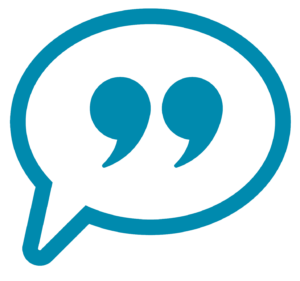 I noticed he had more stamina during swimming squads and at running events.” – Mel S.
Another issue many of our reviewers agreed on was their children’s weight gain as several of the children were in the lower percentile for weight in their age group. But, in just four weeks, 10/11 mums found that their child successfully put on weight while using this product. “She couldn’t put any weight on before but now she’s thriving.” – Dianna M.
“This is the first supplement, after trying numerous kinds, including prescription formulas, that has helped my son retain some weight. 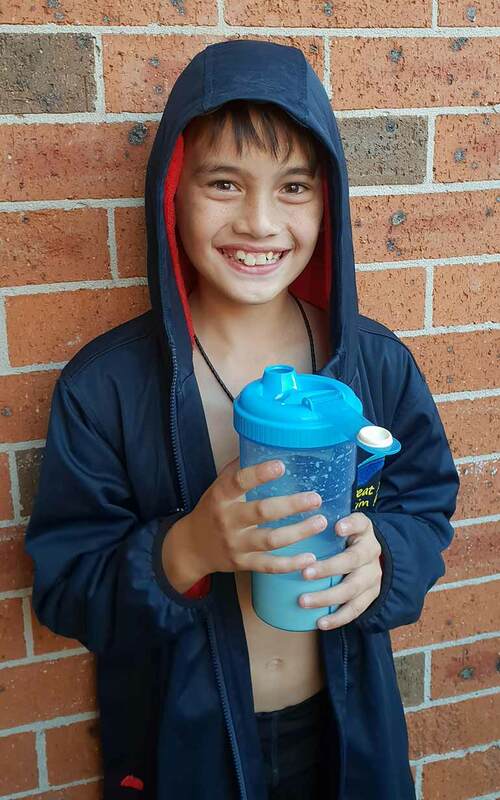 I could cry with joy to think my son who has not gained any weight in over a year has gained 300 grams.” – Sarah K.
“They definitely made a difference to her weight, despite her picky eating ways.” – Susan M.
We all have those days when our kids test our limits. When they refuse everything you make them for dinner, when they are overtired, but won’t pause for a break, when they are struggling to stay in control of their emotions and taking it all out on you. For some mums, this behaviour is only a once in a while type of thing. But for many of us, it’s more common than not. If you do fall into the latter category, then consider Oz Farm Kid’s Care Complete Nutrition. It could be the solution you are looking for to help boost their energy levels, up their nutritional intake, help them put on weight and keep them focused, happy and healthy throughout the day. After hearing the testimonials from these 11 parents, we are more than pleased to place our Mum Central stamp of approval on Oz Farm’s Kid’s Care Complete Nutrition. We hope you and your little one like it as much as our reviewers and their kiddies do!